NetSuite ERP gives you the perfect foundation for good governance, efficiency, and visibility for your entire organisation. It’s the real-time business solution you’ve ever wanted – all conveniently in the Cloud, and backed by the support of a qualified NetSuite Partner like us. Over 30,000 organisations today use NetSuite. 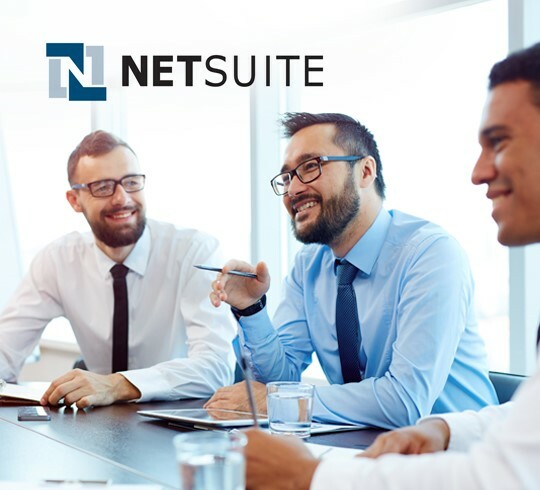 NetSuite is not only 10 times larger than the nearest competitor, its comprehensive functionality with industry support means NetSuite works just the way your business works in Singapore. Because NetSuite’s built for the Cloud from the ground up, you enjoy reduced costs and greater convenience wherever you are in the world. 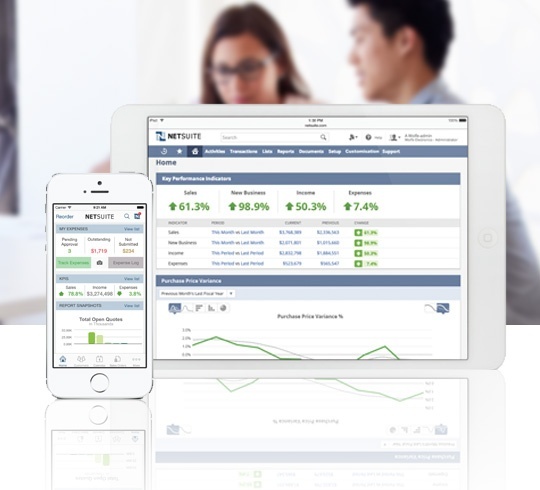 See the power of NetSuite for yourself. Talk to our consultants today for more.